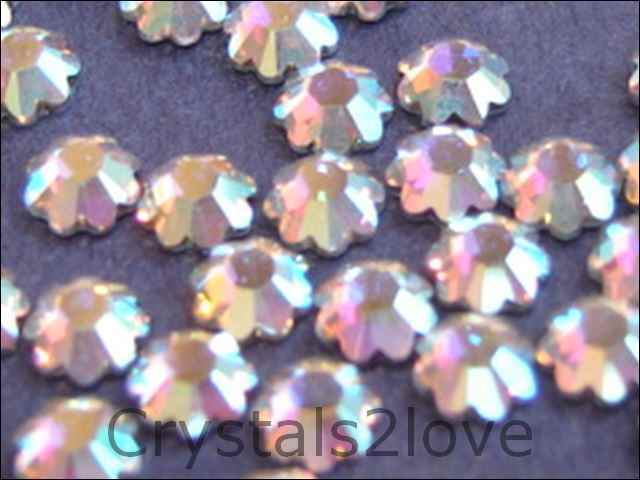 144 Pieces (1 gross) Genuine 16ss (4 mm) CRYSTAL Swarovski Crystals Hot Fix 2728 FLOWER SHAPE Rhinestones. This a a great unique shape to bling a tshirt . The color is ..